Often times it becomes increasingly difficult for older adults to repair their homes and/or make improvements. Additionally, they may lack financial resources to pay for such repairs and improvements. From fixing a leaky faucet to installing an access ramp – Our Home Improvement Program removes hindrances and helps make homes safe. 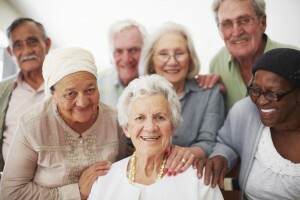 The Cumberland County Council on Older Adults is here to help. We are always in need of volunteers to help with home improvement projects! Contact us today to volunteer: (910) 484-0111.